Another one of the largest craft brewing companies in the country will soon expand into Arkansas. Dogfish Head recently applied for a Non-Resident Beer permit that will allow distribution into the Natural State. The Delaware-based brand is ranked number 12 on the Brewers Association’s most recent list of top 50 U.S. brewing companies. 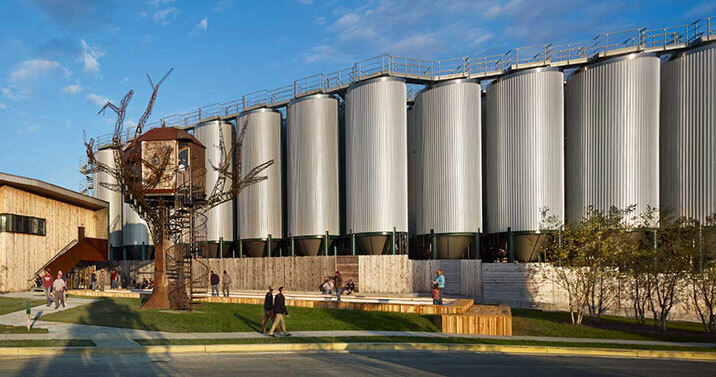 Dogfish Head is known best for its IPA collection and its use of unconventional ingredients, including raisins, grapes, saffron, roasted chicory, Mexican coffee and licorice root. The company’s founder, Sam Calagione, became famous in the beer community for his unique method of continuously adding hops throughout the boiling process. Calagione got the idea after hearing a chef discuss his technique of adding a little seasoning many times during the cooking process to achieve more flavor than by just adding it all at once. He attached a bucket onto a vibrating football game over a boil kettle to release small amounts of hops for the duration of the boil. 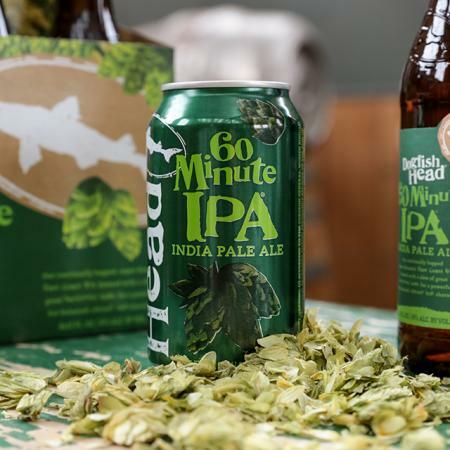 The resulting beer – 90 Minute IPA – became an instant classic, but the less hoppy 60 Minute IPA has become the company’s more popular beer. The vibrating football game was later replaced by a pneumatic cannon that propels a charge of hops each minute into a 3,000-gallon tank. Dogfish Head currently distributes to 40 states, according to its website. Adding Arkansas to the list only makes sense, as Dogfish Head is already available in all six bordering states. Other Top-15 craft breweries with Arkansas distribution include Yuengling , Boston Beer Co. , Sierra Nevada , New Belgium , Duvel Moortgat (owns Boulevard) , Bell’s , Stone , CANarchy (owns Oskar Blues, Wasatch and Squatters)  and SweetWater . A spokeswoman for the company said Dogfish Head should hit shelves and taps in Arkansas on March 20.